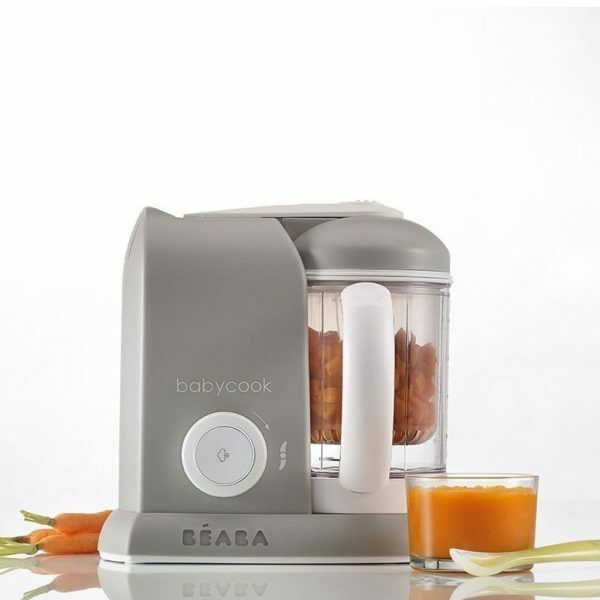 Create and make your own healthy nutritious baby food without the added nasties with the Beaba Babycook. This all in one baby food maker has not only revolutionised but simplified food preparation thanks to its multi-function system of steam cooking, blending, defrosting & reheating. 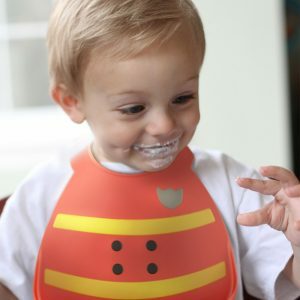 It guarantees healthy and nutritious meals, by preserving the vitamins, to give baby the very best when moving to solids. 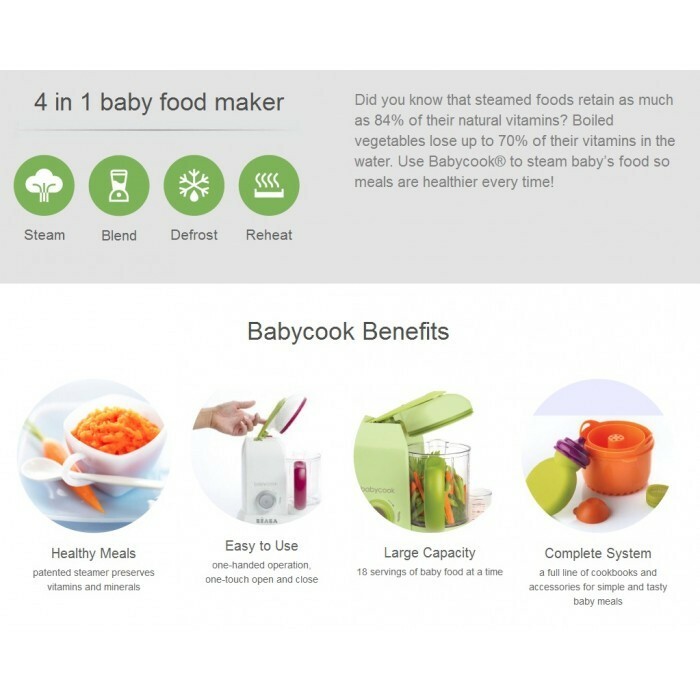 You can even add some of the cooking water (rich in vitamins & minerals) to suit your baby’s taste and texture preference. Simple to use and clean (a bowl, a steam basket and a blade). 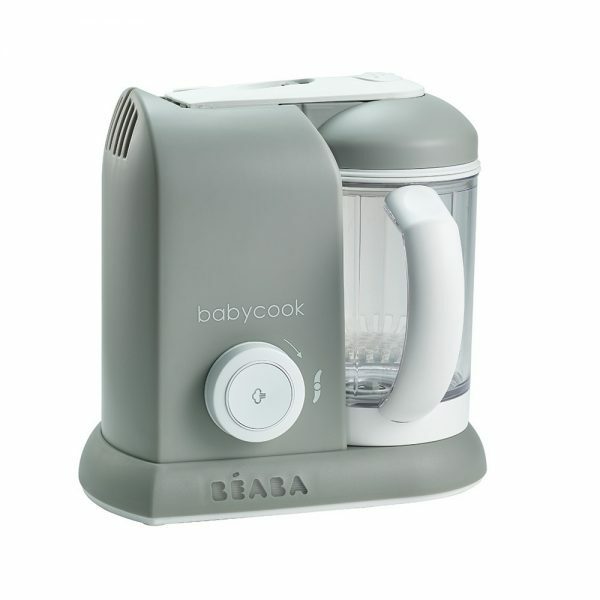 It automatically switches off with light and sound signal when steaming is finished: No monitoring required. Start the processor and walk away! Plus it takes up so little space that it can be stored anywhere. 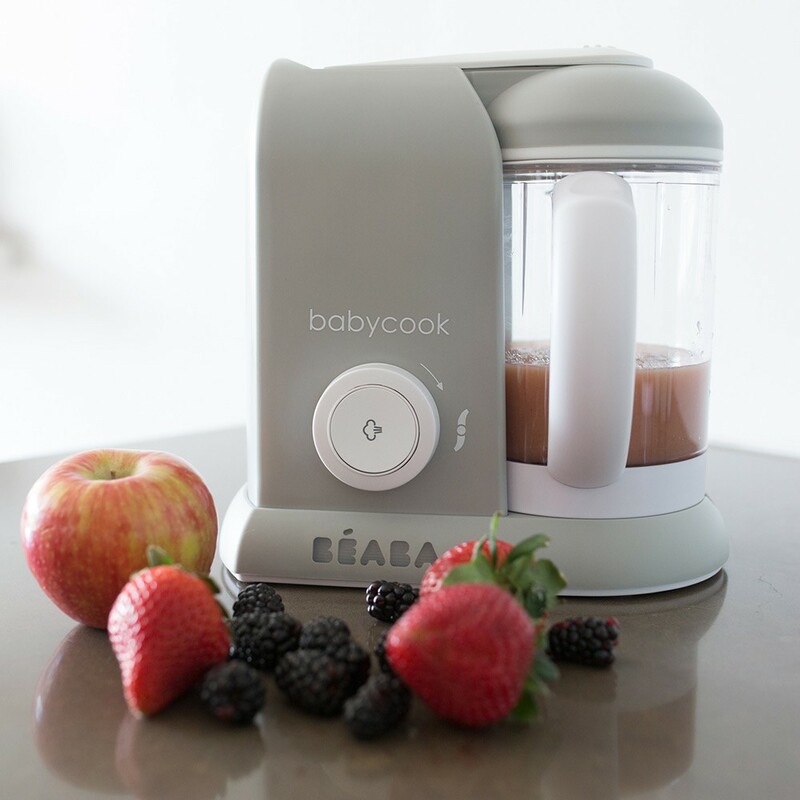 The Babycook Solo come with with a matching spatula, mixing / smoothie filter lid and recipe booklet. 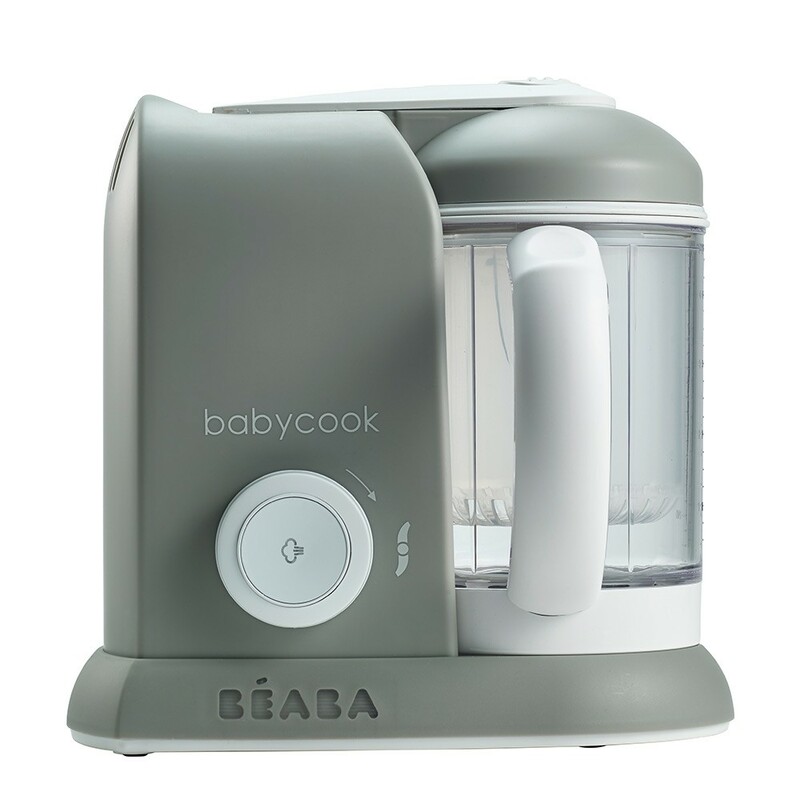 You can even make soups, purees, steamed vegetables, sauces & more for the rest of the family. consistency to the child’s age (smooth, pureed, chunks). in vitamins and minerals to modulate the texture of the preparation.